Facebook is giving its employees more time to grieve. The social network is extending paid leave for bereavement of immediate and extended family, while also upping the paid leave workers can take to care for sick family members. 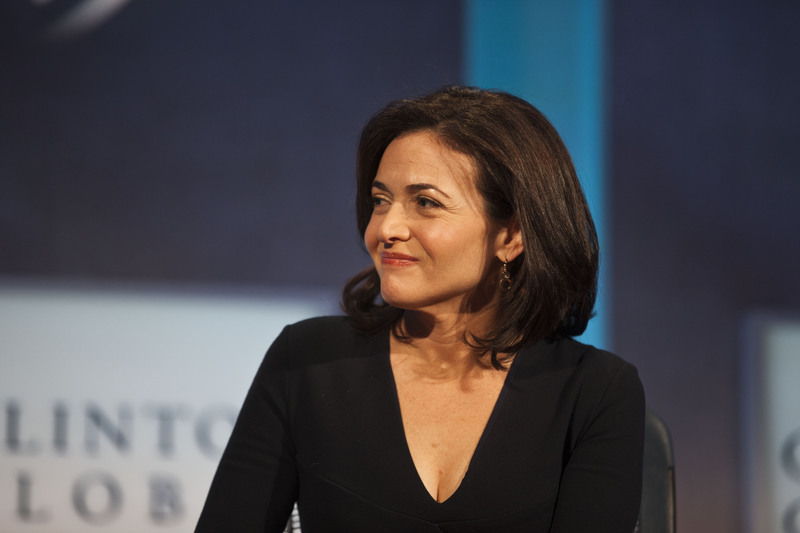 Facebook Chief Operating Officer Sheryl Sandberg announced the expansion Tuesday in Rancho Palos Verdes, California, at the Maker’s conference, which brings together women leaders. For her, this policy hits home. Sandberg lost her husband Dave Goldberg in 2015. The policy change comes at a time when more tech companies are extending the benefits they offer employees. Many of the top tech giants tend to offer more paid parental leave and health care benefits than companies in other industries. For example, U.S. law requires companies to give women only 12 weeks of unpaid maternity leave. Facebook offers 17 weeks paid parental leave to both parents, and Google offers 20 weeks of paid leave to mothers and nine weeks of paid leave to fathers. Facebook’s new bereavement policy gives employees 20 days of paid leave for a death in the immediate family and 10 days for extended family. It also gives workers six weeks of paid leave within a rolling 12-month period to care for a sick family member. Additionally, Facebook is including three days paid sick time to let employees help a family member with a short-term illness, like a child with the flu. This policy is generous compared to most of corporate America. Only 60 percent of private sector workers in the U.S. get paid time off for bereavement, and it’s usually just a few days, according to the U.S. Department of Labor. In her announcement Tuesday, Sandberg encouraged other companies to follow Facebook’s lead in increasing benefits and bereavement policies for employees and their families. CNET Magazine: Check out a sample of the stories you’ll find in CNET’s newsstand edition.